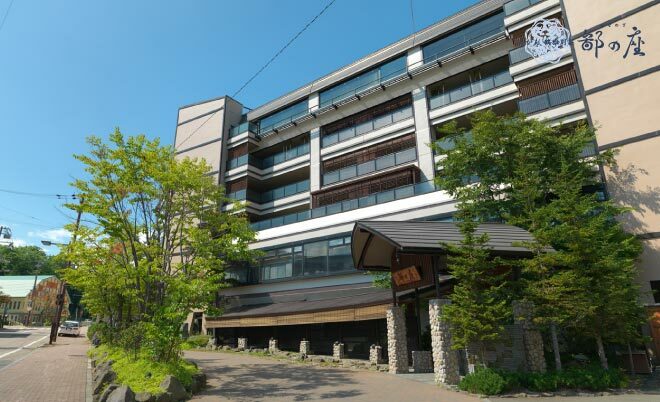 Akan Tsuruga Bessou HINANOZA offers exclusive luxury accommodations on the picturesque shores of Lake Akan tucked away from the hustle and bustle of everyday life. Each of the hotel’s spacious guest suites features its own unique interior design touches and a private outdoor hot spring bath. Join us to also discover the hotel’s renowned Japanese kaiseki multi-course dinners highlighting the fresh local foods that Eastern Hokkaido has to offer.